It was like a domestic comedy in our house. “Planes? You don’t have any photos of planes!” After a little remonstrating, we reached the point where I said “No, p-l-a-i-n-s!” And we then agreed that I probably didn’t have any photos of them anyway! I’ve never been fond of flat, open spaces, and my photographic skills are incapable of doing them justice. But it’s meant to be a challenge, isn’t it, so with grim determination, I set forth. The Algarve’s not really the place to hunt for plains, so I moved north to the Alentejo. Wide open skies, they most certainly have here. But, as you can see below, heavy grey clouds don’t really do much for them. I know that my Dad’s native Poland has endless flat and forested plains through it’s centre, and I have seen many. Photographic evidence? None. My excuse is that we were usually hurtling along to the next destination at breakneck speed, Polish style. 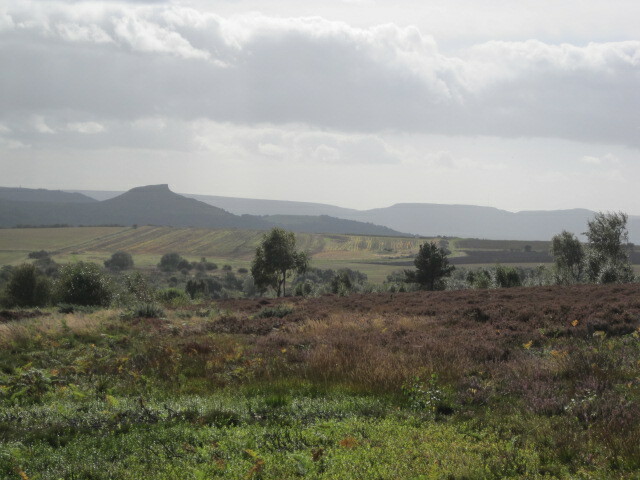 So I’ll settle for another landscape that I know pretty well, and much nearer home- the Cleveland Hills. I should be out walking this morning but with snow and rain, the ground has become pretty unpleasant and I’m tired of carrying half a field on the bottom of my boots. And I think that with that, I may well conceed defeat, admonishing myself to hang out of the car and take some death defying shots on my next trip to Poland. You should head off to Jakesprinter’s page to see a few more successful attempts on the challenge. Better yet, can I see some of yours? Many thanks, as ever, to the brilliant Jake for sharing his graphics and ideas. Click on the lucky snake logo or links to pay a visit. I have enjoyed what you did for your response. It certainly shows the new face of the plains – especially the ones that you took from the castle. Great job. Beautiful, Jo! I love them all, especially the first one, shot over the bed of flowers. I love how with photos, they can take you right back to that moment, and that one really does it for me, Naomi. I can feel the warmth of the sun as we wandered around Salir. Thanks, hon. I was close to writing a piece about “plain or fancy”! It’s amazing what you can come up with when you need to. Thanks, Yen-Yen! What next, I wonder? It was a close call, Dianne. I can never post just one, stand-alone pic. Not brave enough. Thanks! Have only been to Lisbon and along the coast against Estroil, your photos has given a very different and stunning Portugal and stunning views of open landscape of UK. 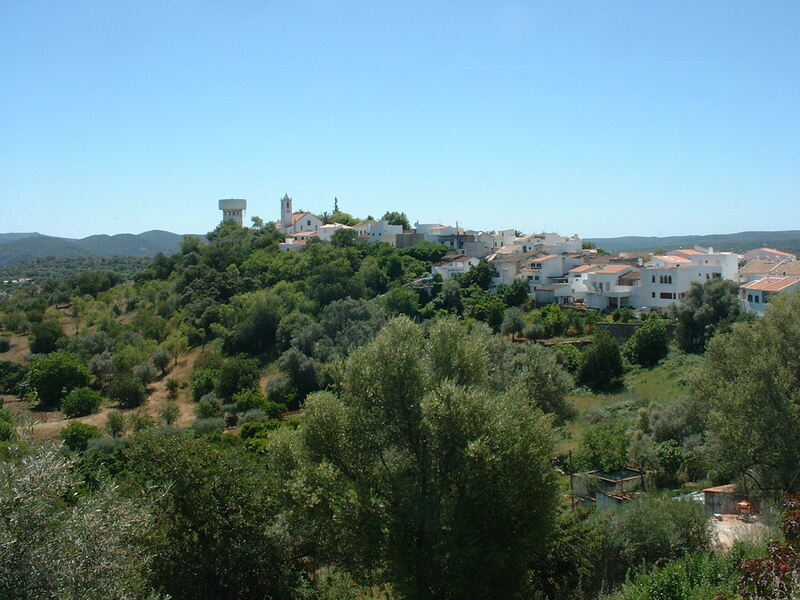 The Alentejo is all rolling fields of wheat and cork trees, Viveka. At the border with Spain there are some magnificent fortess towns (of course! They liked a good fight. What changes?) Monsaraz is tiny, but lovely. 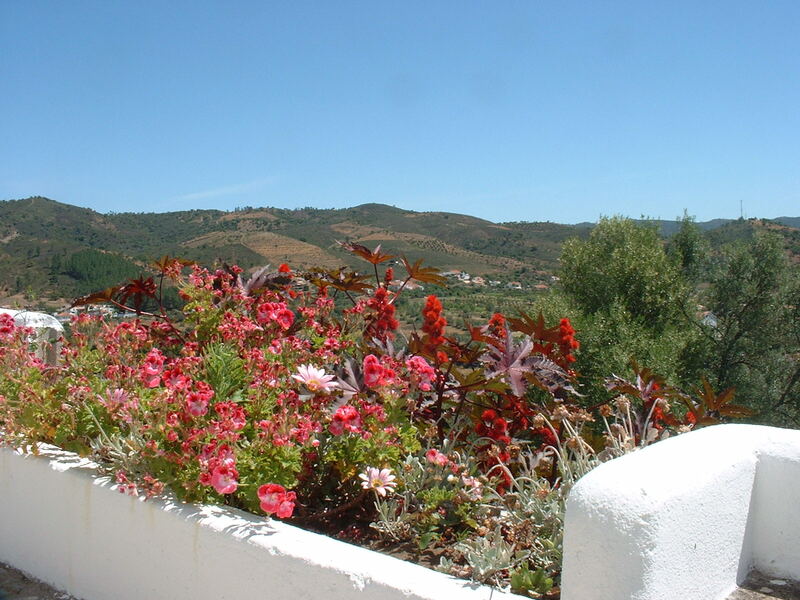 I hope to get up as far as Marvao someday- the views look spectacular. Stunningly beautiful … the country I seen most of is France and Ireland – seen more of them then I seen my own country. I know what you mean about photographing plains, for me something flat, is even flatter in a pic. I’ve never mastered the art. Ah, Sutton Bank, I have some pics from a couple of years ago from up that way, we didn’t walk too far, as my mum was with us, but the views?……wonderful !! What! Are you saying Sutton Bank is called Eston Nab? Is that the official name? Dreadful topic for me, Suze! I have seen a few but taken very few pics. Had to- ahem!- improvise. Well, I ask you, Ad- plains? Around here, none existent, but fun! Thanks for reading. @Restlessjo, this is fantastic area… wow! Beautiful captured! Thanks Della Anna. I enjoyed trying! I always try to have some laughs, Cath. Even if it only amuses me! By the way, did you get my “Shine On” Award? I don’t remember seeing a response, though I know I miss you sometimes when you’re whizzing around. I think I left a link on one of your posts? No worries if not. Hi Jo, I don’t remember seeing the Shine On Award!! That is so sweet. 🙂 I wonder, was it during January? Because I was so busy with my sons here visiting from January 1-11, then I took off for a week to Nepal on the 17th-25th. I hardly had time to do anything that month and I got so far behind, I wonder if I’ll ever catch up. Is there any way you could send me the link to your post? My sunrises are out of the front window mostly, Cath. No hurry at all for the post- I just wanted you to have the award. My favourite is the picture from the castle of Elvas! Me too! 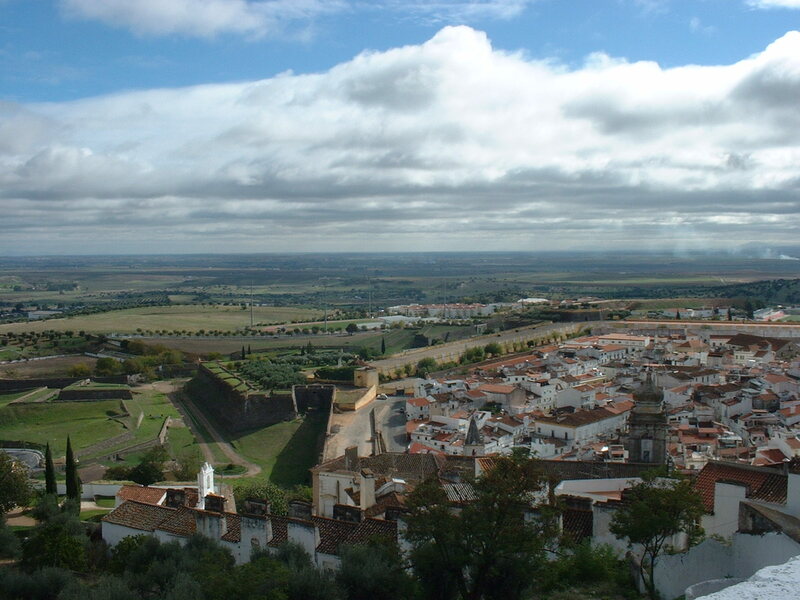 I really liked Elvas and suspect it might be your kind of obscure place too, Andrew. You’re very welcome, Jake. Thank you! You did indeed, and very clever it is, too. And I won’t really steal your photo. I only do that to Lisa (and Michael, very occasionally). 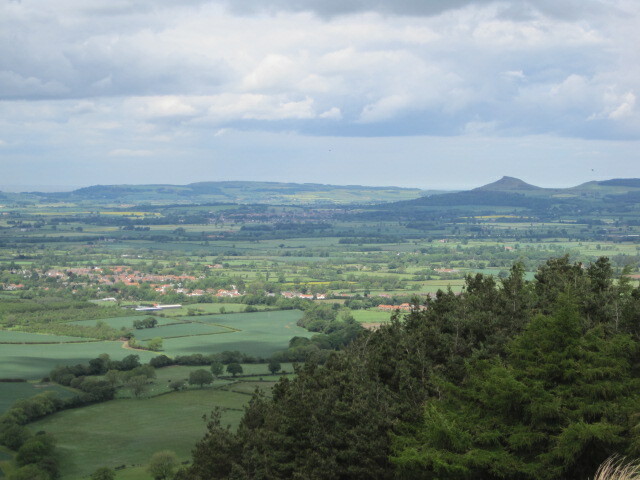 Roseberry Topping is so wonderful. Middlesborough is such an odd place in the midst of wonderful countryside. 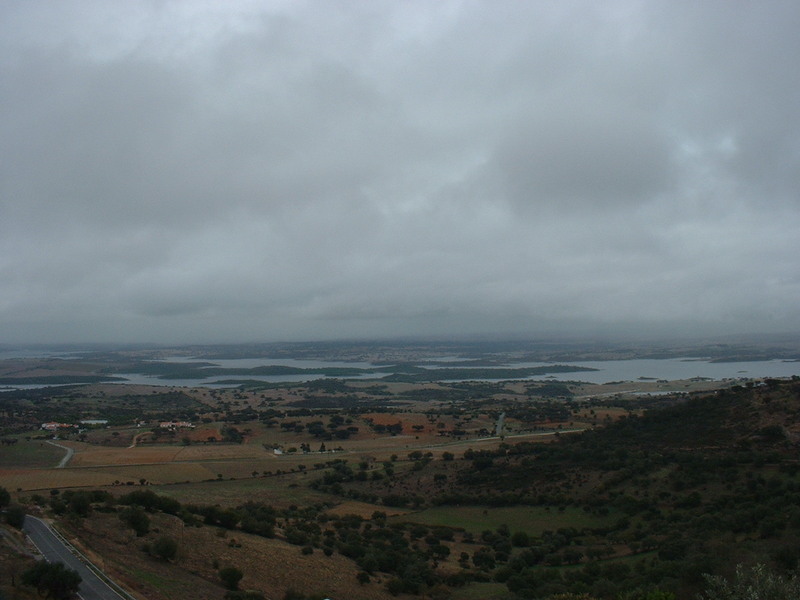 The only time we travelled through the Alentejo was in winter, and it was very grey, cold, damp, and gloomy. Castilla La Mancha is ok for plains though, and I have some pix of that, except as I think you said in a previous post, you could spend every day doing a challenge, so I restrict myself to them once in a while. Or I would never be able to write other posts! The Sutton bank pic is a great view btw, mostly all I remember of that is how steep and windy it was and would we ever get up there! Is it still like that? Hi, Rough! We were actually at the top of Eston Nab, if that means anything(? ), and had climbed by a roundabout route. The view from Sutton Bank is much the same but we usually drive up it en route for the moors. It is indeed windy and stopping for photos not recommended, or somebody ends up on your back bumper.